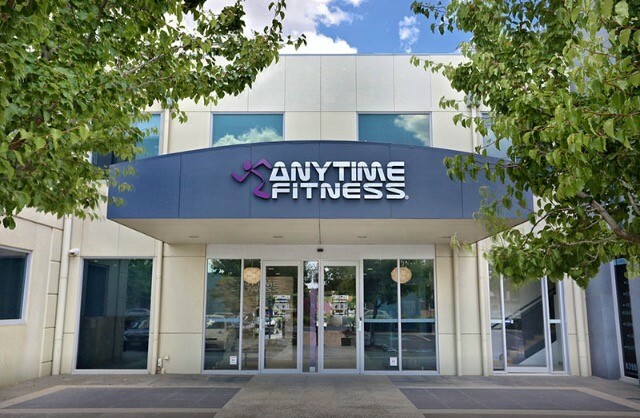 Start your health and fitness journey the right way at Anytime Fitness Caroline Springs. We are an approved 16/17 year old Club. See staff for more details. 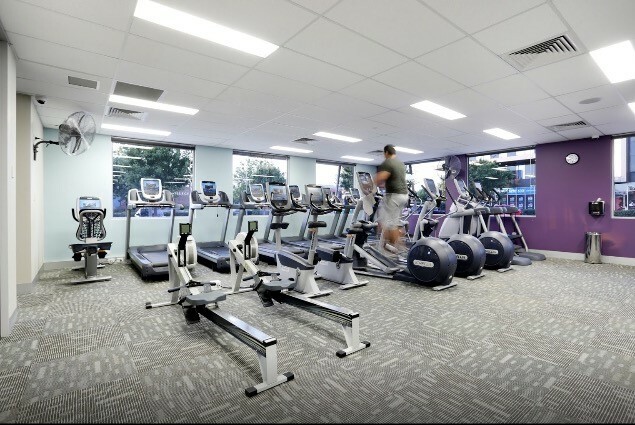 Keep up to date with what's happening in the Club and offers through our Anytime Fitness Caroline Springs Facebook page. LIKE US TODAY! My three key definitions of your success! Inspiration. Commitment. Dedication. I love to inspire people, to not only reach their goals but take them to a place they thought they could never get to. 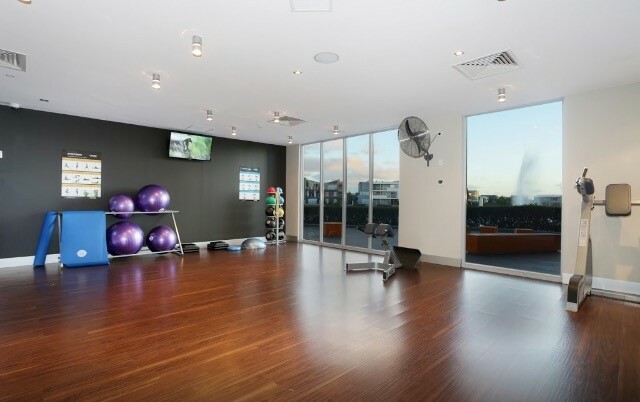 I love our friendly, motivating and inspirational members and their fulfilling stories. I’ve had a very similar journey from childhood to adulthood, I have transformed myself and lost 23kg in a year. I have a better understanding of the pressure, emotions, struggles that we have to face each and every day, this has given me the determined mindset to reach my goals no matter what life throws at us. 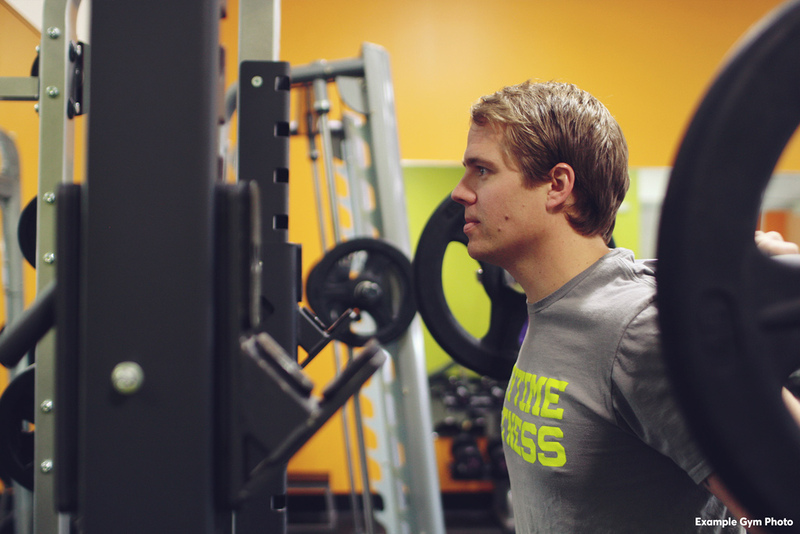 I have been very proud of what I’ve gone through and what I’ve accomplished and I’m here to help you do the same!